Home / Blog / Uncategorized / Stepping up to ethical leadership vs. more of the same? Business ethics mastery has become, and will continue to become, an essential leadership skill as well as essential part of day to day mainstream management for middle managers. So let’s shift the focus from business ethics training for employees to business ethics training for leaders. Certainly that is what multinational corporations around the world are doing so why should Australia be different? Australian Boards also need to move beyond compliance to focus on whether the organisational strategies devised by their CEO’s are in tune with wider societal values and, in particular, how are they designing their organisational cultures to ensure sustainable business success. 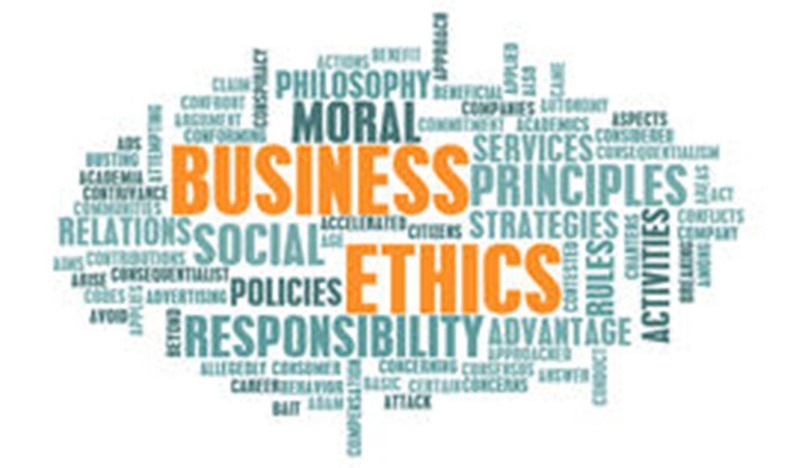 Australia’s cultural perspective of ethics as the preserve of individual morality sets the bar of acceptable business standards too low and keeps a Board’s focus on compliance rather than addressing the ethical risks inherent in everyday business contexts. Recently we saw Australia’s 7-Eleven Stores’ Chief Executive and Chairman resign amid exposures of unethical labour standards quickly followed by similar exposures of unfair employee wages practices by the nation’s biggest grocery chains, Coles and Woolworths. Meanwhile stakeholder backlash to the media exposures of unethical conduct in the Australian financial sector continues. No enterprise is free of ethical issues and this requires a trade-off between either the interests of stakeholders or between competing organisational goals and stated values. How these competing tensions get managed will determine your public reputation. Regulators and savvy stakeholders are well aware that today’s business risks – financial, social and environmental – are largely known and can therefore be proactively managed if Boards and CEO’s choose to do so. Ethical leadership recognizes this challenge and purposely designs its organisational culture to eliminate known risks and anticipate the unknown ones. There is growing consensus that the key to enabling employees to be as ethical as possible is to design an organisational environment that makes such behaviour automatic and habitual. Behaviour economics highlights how managing business ethics is more about how leaders establish their organisational context and how they then skill their people rather than bureaucratic policies and procedures. Ethical leadership workshops skill executives in the critical skills they need to design ethical systems. They build the business case for why ethical acumen must be built at both leadership and middle management levels. Australia’s ongoing cultural preference to see business ethical standards as the preserve of individual morality sets the bar of acceptable business standards too low. It keeps the focus on the players and not how the game is being played. Meanwhile Australian businesses continue to fund complex compliance programs that, recent history has shown, simply paper over the cracks leaving systemic issues unaddressed. Ongoing backlashes by consumers and savvy media seem inevitable. Consciously designing organizational cultures is the new game changer. Are Australian organisations ready to embrace the new skills needed for ethical leadership? Or, will the focus stay on employees rather than on leaders reskilling themselves to better address the new rules of the Biggest Game on the Planet?